FUEL SAVER! 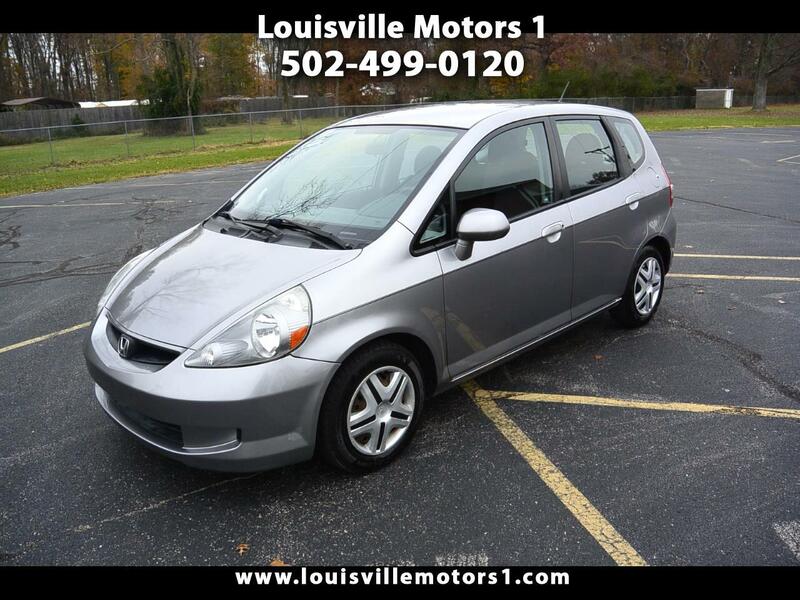 This 2008 Honda Fit is ready for a new home! Gray exterior with black cloth interior. CD Player, power windows, power door locks, 2nd row folding seats, power mirrors, and more! This Honda Fit has a manual smooth shifting 5-Speed transmission. Come by and see our premium selection of gently used vehicles today!! !